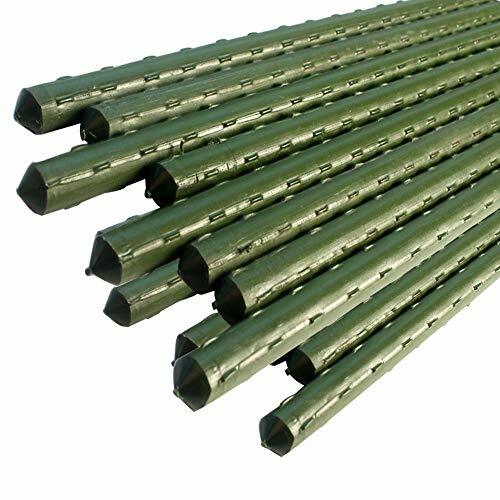 Steel core for strength and sturdy,Provide strong support for growing plants and trees. Green color of plastic will not come off on your hands when they get wet,it will keep your hands clean. If you have any questions about this product by YIDIE, contact us by completing and submitting the form below. If you are looking for a specif part number, please include it with your message.